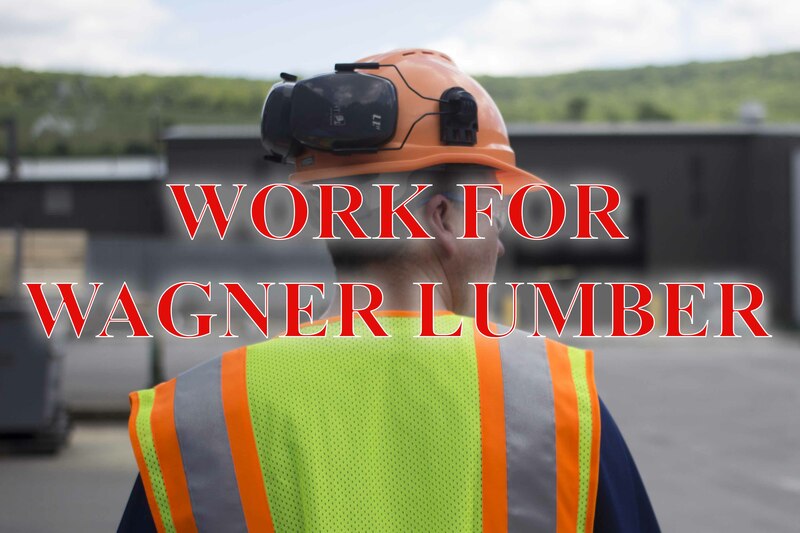 Wagner Lumber seeks career minded individuals that are interested in building a career with a company that values honesty, integrity, and a strong work ethic. Search for open positions below OR click here to submit a general resume. 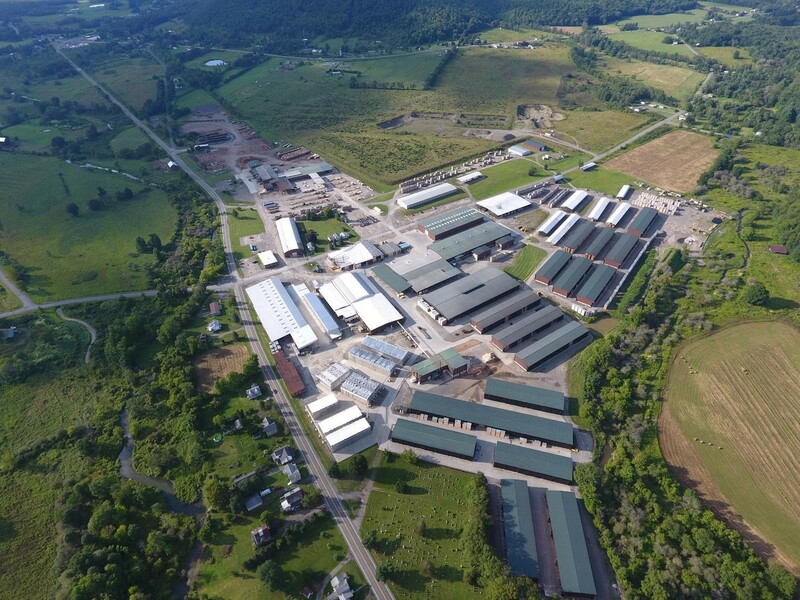 Primary duties include driving a tractor trailer or straight truck (tri-axle) with wagon attached on interstate highways, state highways, county roads and local (town) roads throughout New York, Pennsylvania and occasion other northeast states. Our drivers deliver lumber to various company facilities and outside lumber companies, and picking up logs from log landings, log yards and other company operations. Lumber handlers keep the material moving in our manufacturing facilities. They learn to identify and sort hardwood lumber in each of the different stages of the process. Our Foresters are responsible to work with local loggers and land owners to supply logs to our sawmills. This includes locating, assessing, costing and negotiating the purchase and successful harvest of standing timber. Maintenance Technicians are responsible for installing and maintaining various production equipment. This includes motors, electrical controls and systems, PLCs, computerized controls and other related equipment. The ability to diagnose equipment malfunctions and restore equipment operation after failure in all aspects of manufacturing is important. Equipment operators move lumber throughout our facilities. Whether operating front loaders or driving forklifts, operators and drivers keep our manufacturing process moving forward.